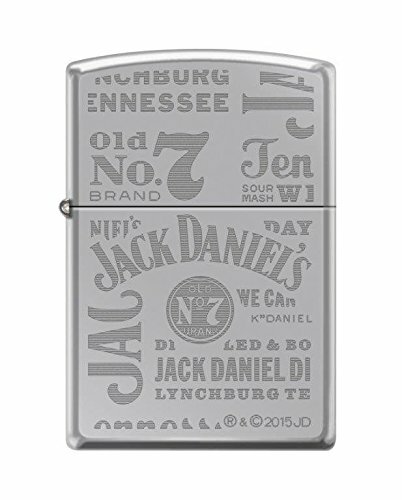 Zippo Jack Daniel’s Engraved High Polish Chrome Windproof Lighter New. Brand new in Original Zippo Packaging. Made in USA. Zippo Lifetime Guarantee.